Dr. He is an expert in ontology, microbiology, immunology, vaccinology, and bioinformatics. Dr. He laboratory has developed many ontology tools (e.g., Ontofox, Ontobee) to support ontology development, visualization, query and reuse. He has co-initiated and developed several community-based ontologies, e.g., the Ontology of Adverse Events (OAE), Vaccine Ontology (VO), and Informed Consent Ontology (ICO). 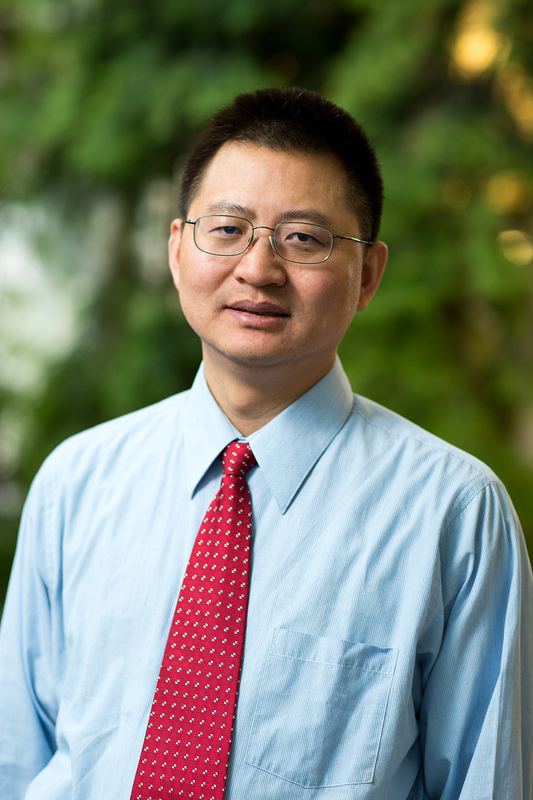 Dr. He’s ontology research and tools have contributed significantly to the Open Biological and Biomedical Ontology (OBO) community effort. Dr. He is also interested in ontology-based applications, such as ontology-based literature mining, knowledge base development, and advanced data analysis. Dr. He is interested in developing and applying ontology to enhance OHDSI data standardization and analysis. He and his collaborators are developing a standard OBO-aligned ontology to semantically represent the OHDSI OMOP CDM information model, and apply such an ontology representation to support OHDSI data analysis. His use case is the study of kidney disease-related data in OHDSI. Yongqun He Y, Sirarat Sarntivijai, Yu Lin, Zuoshuang Xiang, Abra Guo, Shelley Zhang, Desikan Jagannathan, Luca Toldo, Cui Tao and Barry Smith. OAE: The Ontology of Adverse Events. Journal of Biomedical Semantics. 2014, 5:29. PMID: 25093068. Hur J, Özgür A, He Y. The Interaction Network Ontology-supported modeling and mining of complex interactions represented with multiple keywords in biomedical literature. BioData Mining. 2016, 9:41. PMID: 28031747. Wang L, Li M, Xie J, Cao Y, Liu H, He Y. Ontology-based systematical representation and drug class effect analysis of package insert-reported adverse events associated with cardiovascular drugs used in China. Scientific Reports. 2017; 7(1):13819. PMID: 29061976. He Y, Ong E, Zheng J. Ontological representation of OMOP CDM using the OBO framework. 2018 OHDSI Symposium, October 12, 2018. Bethesda North Marriott, Bethesda, MD. Poster presentation.